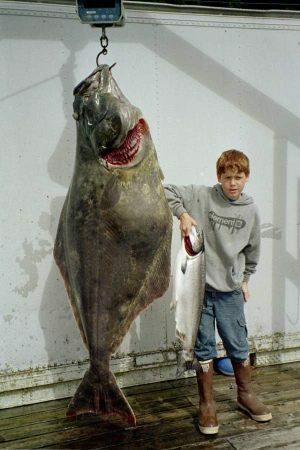 Ketchikan is known as the salmon capital of the world! 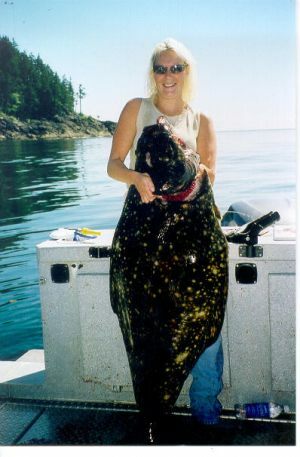 Fish for four species of salmon, halibut, and cod each day. 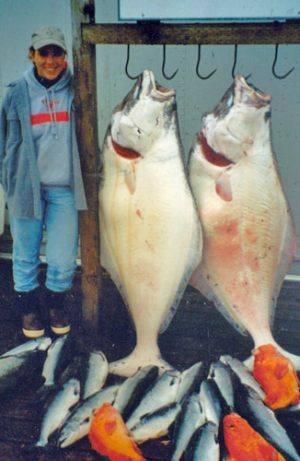 Ketchikan has the largest runs of salmon in Alaska. 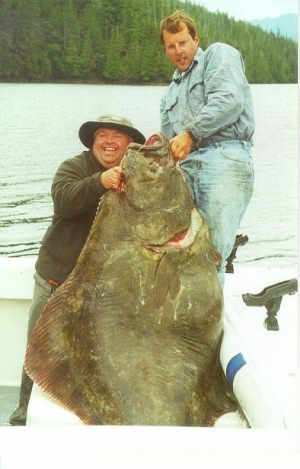 You will not catch more fish anywhere in Alaska or find guides of equal caliber. 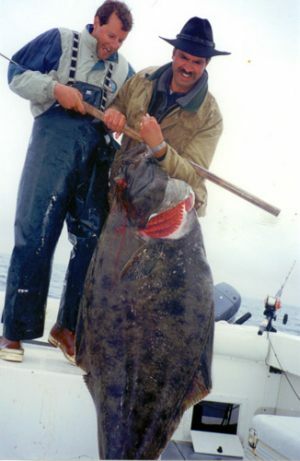 If you are looking for an Alaska salmon fishing trip of a lifetime – this is it! Enjoy the quiet serenity of our lodge, which is tucked back in a beautiful spruce rainforest. 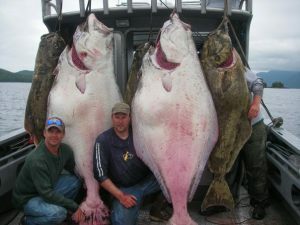 Relax after a hard day of Alaska salmon and halibut fishing in our spacious trophy room equipped with a wet bar. Enjoy hors deuvres while reminiscing about the day’s catch! 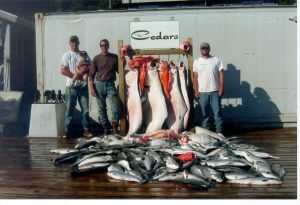 Our Alaskan fishing lodge accommodates up to 6 guests at a time, 2 per room. If your group size is a minimum of 4, you will have the lodge and boat to your selves. This is a great place to come for a family vacation or a small corporate retreat to talk about those important business plans. 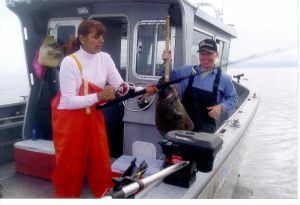 Personal attention to detail, exceptional hospitality and fabulous fishing is what we strive for. 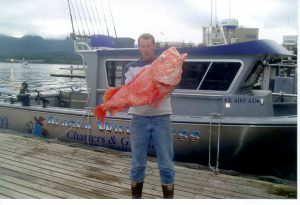 Dine on fresh Alaska seafood and steaks. 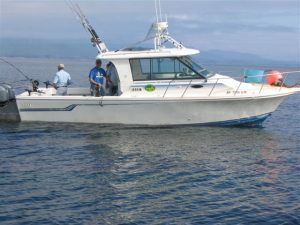 Boats are custom built, and fully equipped with state of the art electronics, top quality fishing tackle, all safety equipment, and restroom. All fish will be vacuum packed and boxed for you to enjoy upon your return home. We can also customize a package to fit your budget and needs.Come as a client, leave as a friend! 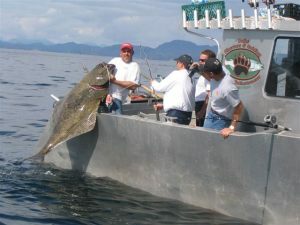 Alaska Wilderness Charters and Guiding offers full service Alaskan fishing adventures with meals and lodging included. 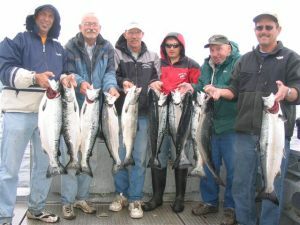 We offer 1 to 5 day trips.On our full day Alaska salmon fishing trips,depending on the time of the year, you may fish for king salmon; silver salmon; pink salmon; chum salmon; halibut; ling cod; red snapper; and other varieties of cod. 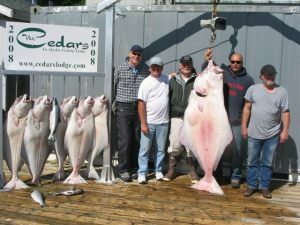 Limits of salmon and halibut are standard each day! 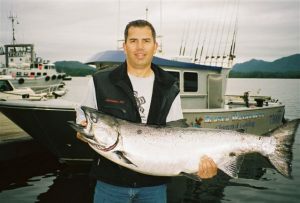 What sets us apart from other fishing lodges in Ketchikan, as well as other locations in Alaska is that, we have fast custom built boats and are willing to go to the very best Alaska salmon and halibut fishing grounds each day. 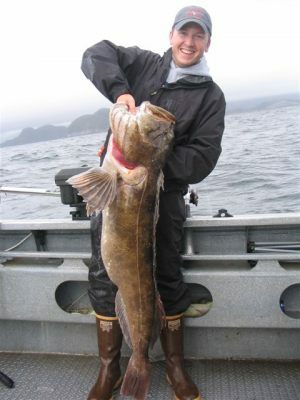 Over 90% of the charter boats in Ketchikan will only fish within a few miles of town. Not us!! 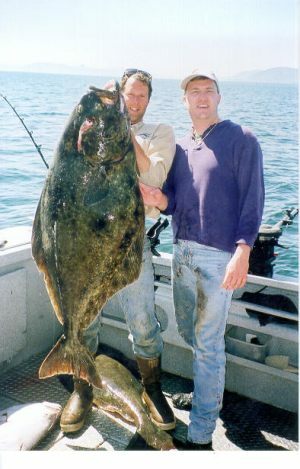 We take pride in taking you away from the crowds and out to the very best fishing Alaska has to offer. 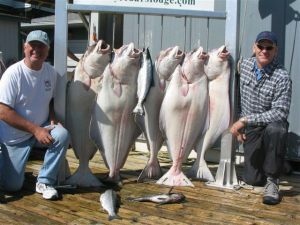 Our catches of Alaska salmon and halibut are always among the top at the dock everyday!See for yourself! 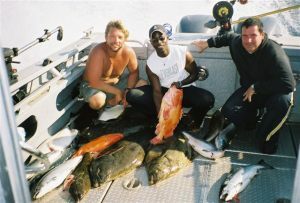 With over 23 years of guiding experience in the area you can rest assured you will not be disappointed. I will admit, I'm of a competitive nature, and will do my very best to see that your catch is something to be proud of when retiring to the dock each day! 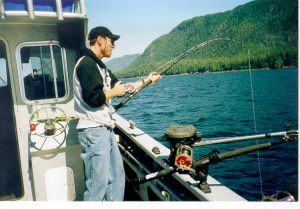 While salmon fishing in Ketchikan, you will get the chance to see humpback whales feeding on baitfish along with sea lions,seals and killer whales The Ketchikan area is also known for its rainforest and beautiful snowcapped mountains which feed the hundreds of salmon spawning rivers that lace the area. 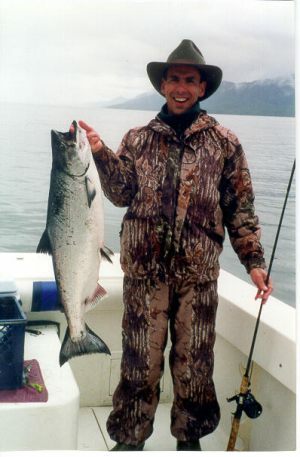 Great Alaska salmon fishing is all about location location, location,! 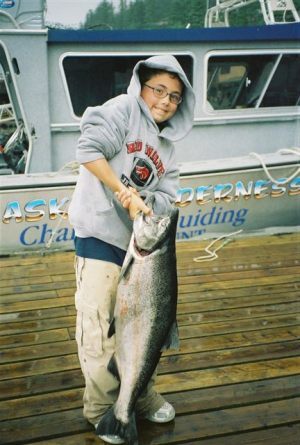 With so many rivers in the area our saltwater salmon fishing stays consistent each year, versus many other Alaska lodges that depend upon the strength of only a few rivers and many times only one river for their fishery. 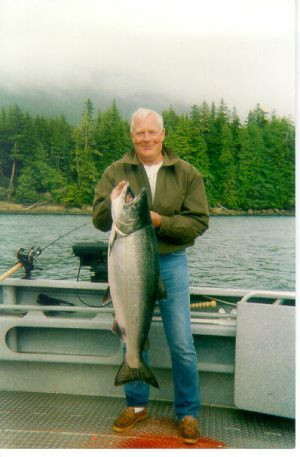 During years of poor salmon returns, these lodges have very few salmon fishing options for their clients. 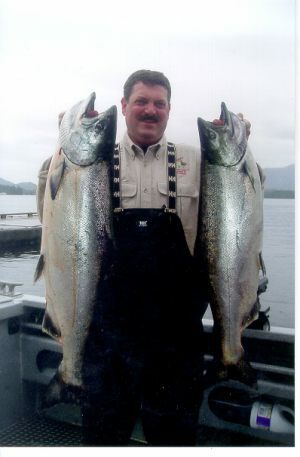 We are catching salmon in the saltwater that are heading to more than 100 different river systems, ensuring a strong fishery each year.Ketchikan salmon fishing can not be beat. By having large custom built boats, we are able to run out to the areas that congregate large schools of feeding salmon before they migrate to the many different rivers to spawn. 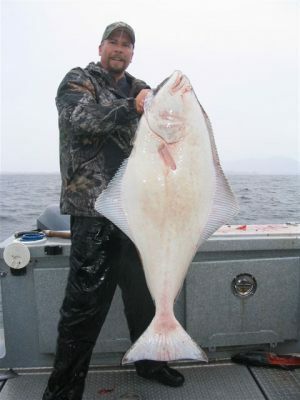 Along with the salmon, migration brings huge halibut! 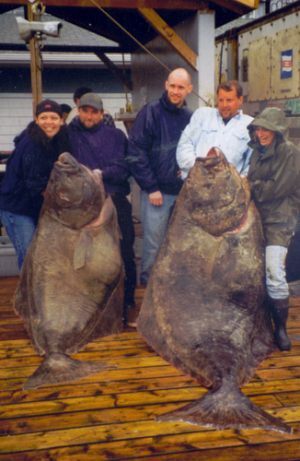 On a daily basis we are catching Alaska halibut over 50 pounds. 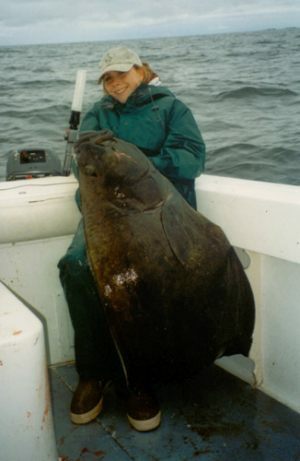 Alaska halibut over 100 pounds are caught each week with the largest being between 200-300 pounds.To have large catches of salmon and halibut consistently, we get away from town and the crowds, often traveling up to 1.5 hours. The boat ride is well worth it! 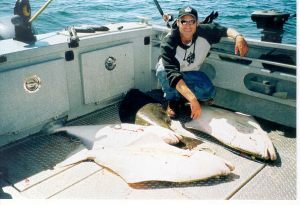 The only other fishermen you will see will be our fleet! 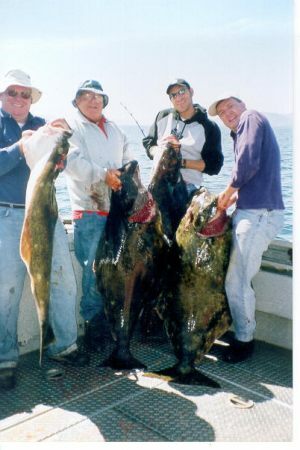 Upon arriving to the fishing grounds, we will be able to catch salmon, halibut and cod, all in the same area due to the fertile grounds and the lack of fishing pressure. 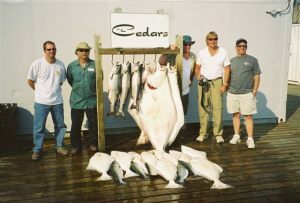 We can accommodate groups larger than six at one of our fine sister lodges, Cedars Lodge or Clover Pass Resort. 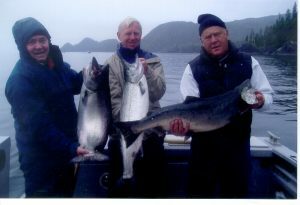 While in Alaska on your cruise, depending on availability, we also offer 1/2 day Ketchikan salmon fishing charters. Guests may book daily excursions in groups of 6; Simply step off the cruise ship and we'll pick you up. We work with Princess, Norwegian, Holland America, Celebrity & Alaskan Cruise lines on a regular basis. All transportation, equipment & refreshments provided. 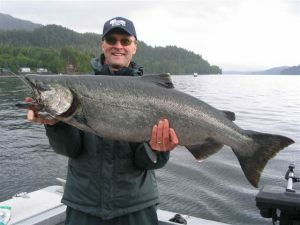 Ketchikan is known as the salmon capital of the world! 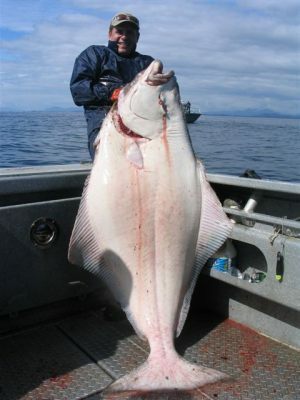 Fish for four species of salmon along with halibut, and cod each day. 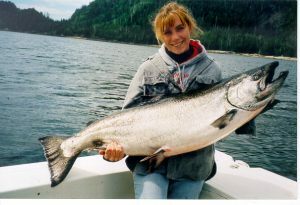 Ketchikan has the largest runs of salmon in Alaska. 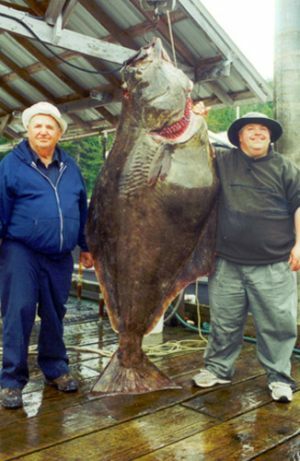 You will not catch more fish anywhere in Alaska or find guides of equal caliber. 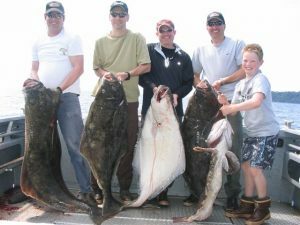 If you are looking for an Alaska salmon and halibut fishing trip of a lifetime – this is it! Enjoy the quiet serenity of our lodge, which is tucked back in a beautiful spruce rainforest. 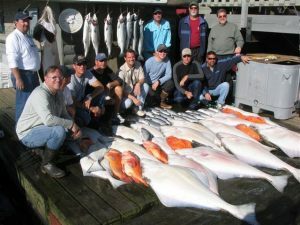 Relax after a hard day of fishing in our spacious trophy room equipped with a wet bar, and enjoy hors deuvres while reminiscing about the day’s catch! 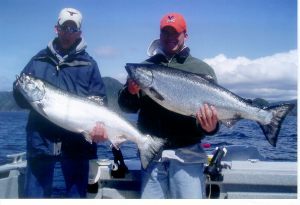 1-5 day Ketchikan Salmon fishing packages are available. 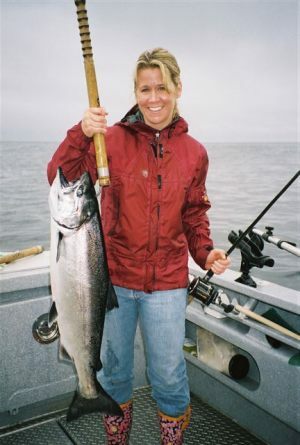 Relax in our comfortable Alaska fishing lodge after a great day of fishing! 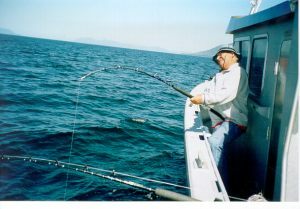 You will not find better salt water salmon fishing anywhere in the world. 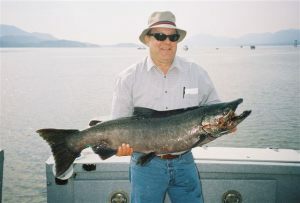 Fish for hard fighting King Salmon that can grow to over 50 pounds! 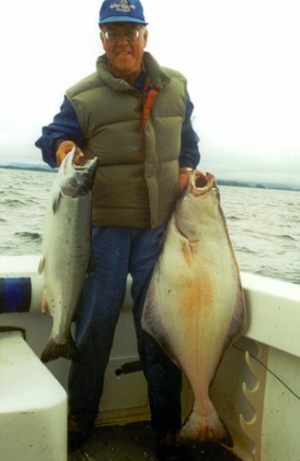 If you are into serious non-stop action, you may want to fish for exciting silver and pink salmon. This is non-stop action that will "hook you" and keep you coming back year after year!!! 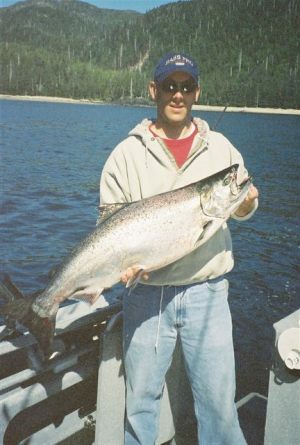 On most days you will have a salmon hooked-up as fast as you can put your line in the water. 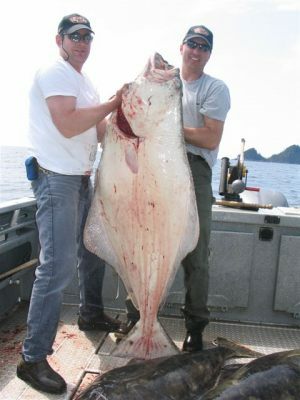 Ketchikan is also known for its fabulous Halibut fishing. 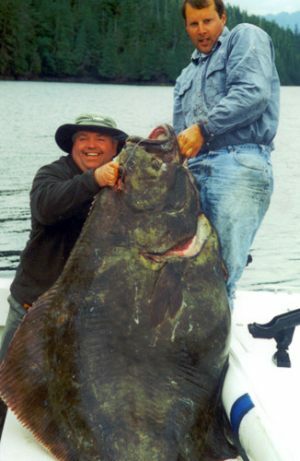 Currently the lodge record is a whopping 385 pounds! 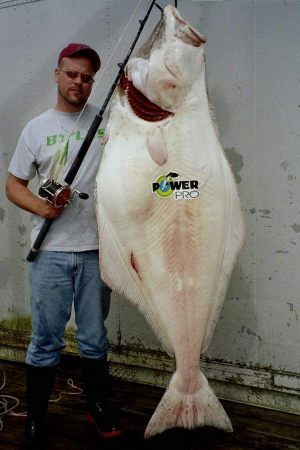 -- That's a lot of fish sticks!! 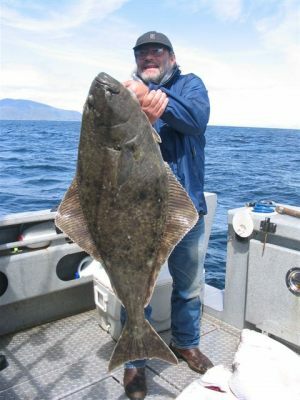 we also have numerous species of cod that are some of the best table fare the ocean has to offer. 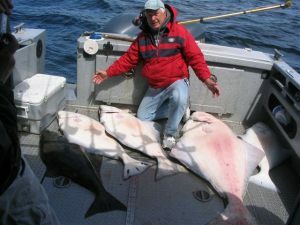 Come join us for truly spectacular Alaska salmon and halibut fishing, and spend your evenings relaxing in our trophy lodge. Our complete packages provide you with everything you need. From arrival to departure, we provide complete attention to detail for a no-hassle and worry free experience. 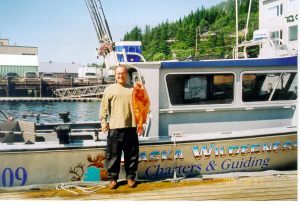 About us: Our lodge is nestled in a spruce rainforest on the north end of Ketchikan, Alaska. We can accommodate 6 guests at a time, with 3 well equipped bedrooms. Our trophy room is decorated with trophy mounts collected from around the world. Relax watching a movie or TV on our big screen plasma TV. 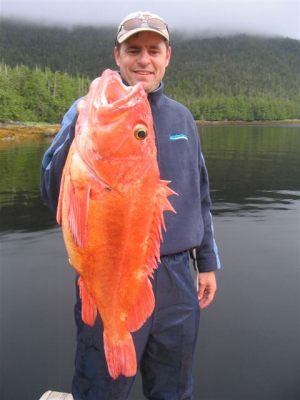 Your Alaska fishing trip will start with a prepared hot breakfast buffet. Lunches on the boat are "brown bag" lunches, which you can pack to your liking from our sandwich bar. 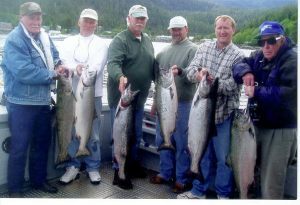 After returning to the dock, unloading your bounty of Alaska salmon and halibut, and posing for photos (and daily bragging rights) you will head back to the lodge where you can recall the days events while enjoying scrumptious appetizers at our full wet bar. Next enjoy hearty evening meals, followed by exquisite desserts! The lodge was completely renovated in early 2007, so all facilities are fresh and new. 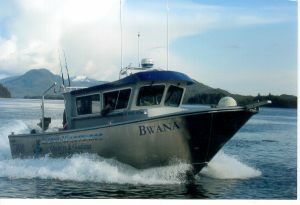 We use custom built 35 foot boats with twin engines for safe and comfortable days on the water. 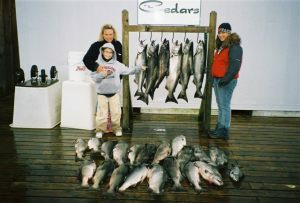 The boats have fully enclosed cabins, with large fishing decks, state of the art electronics and navigation features. 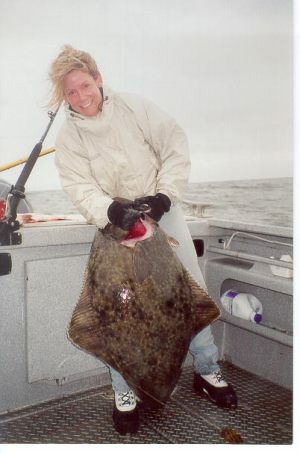 Top of the line fishing tackle including Penn reels are provided, as well as a full compliment of fishing lures and bait. The fish holds get plenty of daily use and keep your catch iced down and fresh! 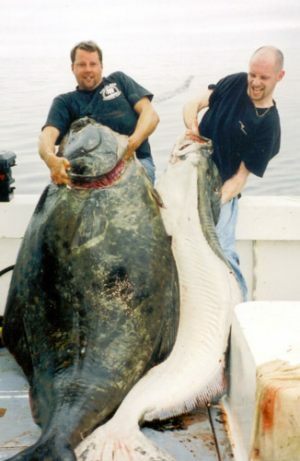 Your catch will be custom processed including vacuum packaging and freezing. Your catch will be boxed and ready for transport upon your departure. Ask us about our corporate retreats!